I’m Marlies Deforche, a designer working on projects that use human-centered design principles to solve social issues. My background is in interface design for commercial clients, but since 2 years I shifted towards social sector clients. I’m currently in the process of starting a small service design studio with my co-founder who is a policy advisor. We’re already working together on different projects. One is about sustainable mobility in mid-sized cities that will kick off soon. We’ll be working together with local authorities, citizens and merchants in a series of co-creation workshops to create new solutions to local mobility challenges. I’m very excited that in “mobility week” in September, we’ll actually implement prototypes of these solutions in the cities. I like to cook. But lately I spend most of my free time volunteering. I co-founded Co-Searching, a peer-to-peer learning community that brings jobseekers together to help each other in the search for a job. Unusedkilos is an early stage start-up that aims to help small organizations transport educational and medical donations by leveraging unused space. I’m designing the interface for Give-a-Day, a new app & website for short term volunteering. And just recently I started helping with homework guidance at the local refugee center. That’s a tough one, I’m quite all over the place when it comes to music. One day I listen to Portuguese fado, next day I’m into hip-hop. Quite interesting sound to explore is everything by The Books. 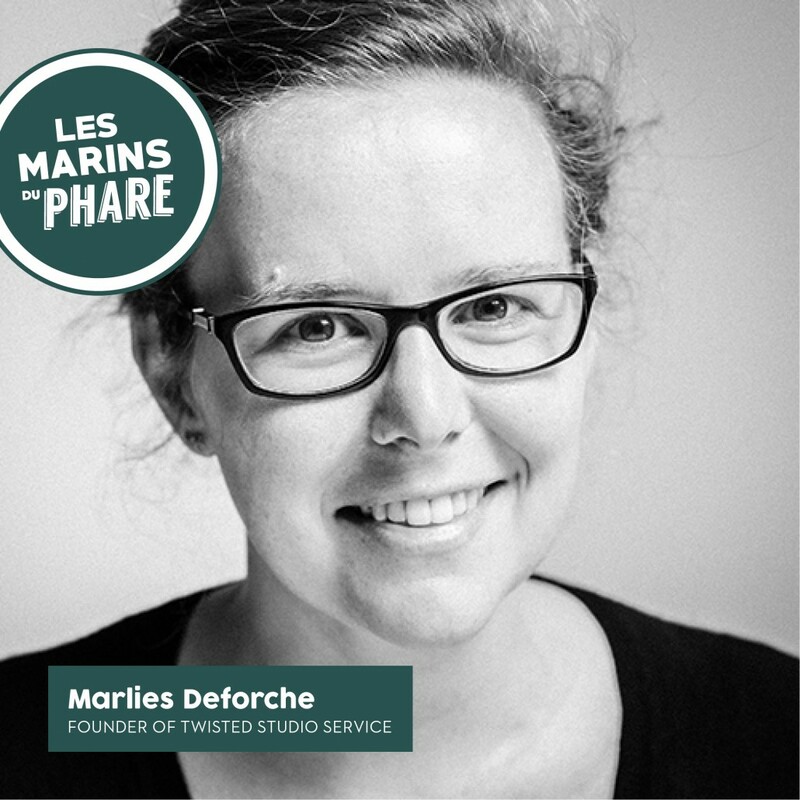 Partager la publication "Marlies Deforche"